Bassnectar on Reddit. Photo provided. 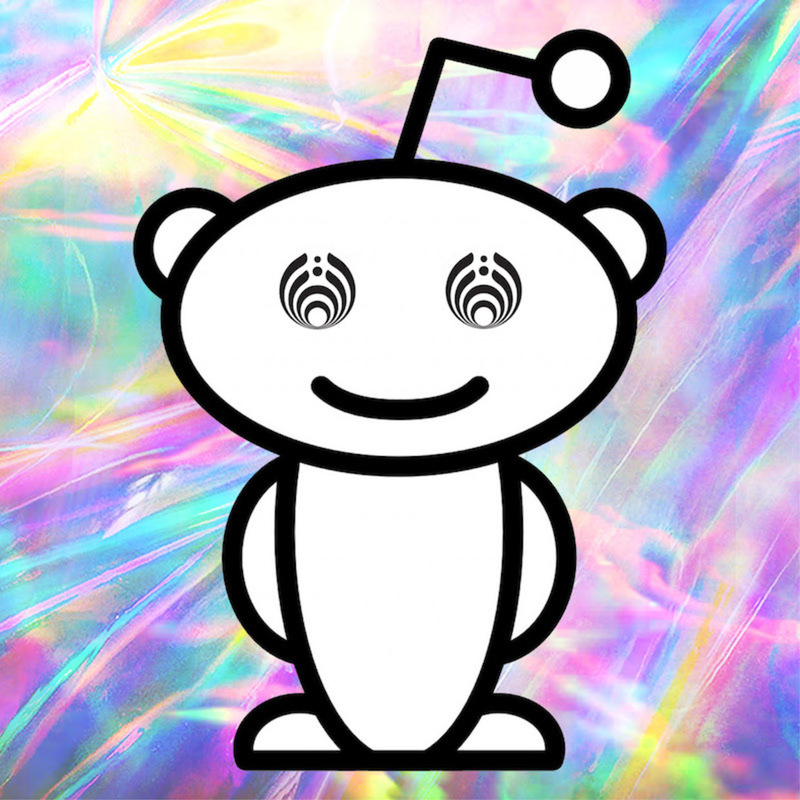 Bassnectar is hosting his first Ask Me Anything (AMA) on Reddit today for the first time since 2013. Connect with a social media account to ask a question to Bassnectar via Reddit. 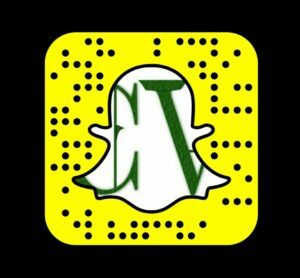 Link up directly with Reddit for the live stream and discussion. Preview the track ‘Arps Of Revolución’ and browse over upcoming tour dates.